A long day so an early start again and it’s an easy walk with a stop after 21k and another 6k later. 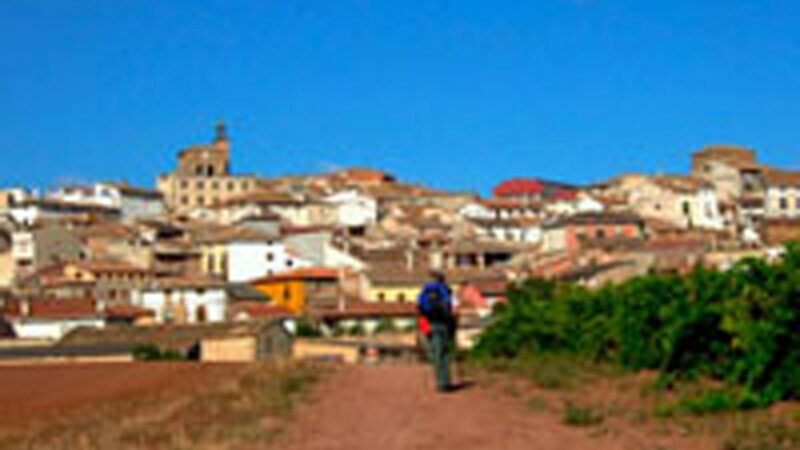 Mostly working along a canal and Zamora is very big pueblo and I see it at least 3 hours out. I was worried the albergue would be full(60 beds) because another Camino joins here but when I arrive there are only 5 other pilgrims. A quick wash and then down to the bar to see England loose 3rd place to Belgium. Zamora is a must see !!!! The amazing gothic churches (27) the castle the beautiful well kept streets and manor houses. Wonderful. The icing on the cake was the beautiful mass I went to. The singing and organ play were indescribable. Lovely.